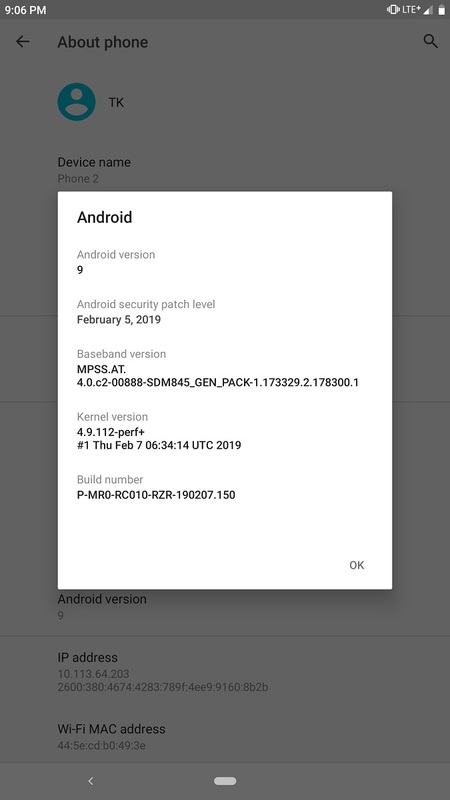 Update 1 (2/27/19 @ 06:05 PM ET): As promised, the official Android Pie update is now rolling out for the unlocked Razer Phone 2. We’ve posted the changelog in an update at the end of the article. Razer has even added some extra features we weren’t originally aware of! The original article follows. Razer is one of the most popular gaming device manufacturers thanks to their stylish lineup of PC accessories, laptops, and other hardware. Back in January of 2017, they bought a small smartphone startup called Nextbit. This was our first clue that the company would introduce its own product to the smartphone industry. It didn’t take them long, as it was only November of 2017 when we saw the first Razer Phone. The phone is pretty appealing to smartphone enthusiasts with its top-tier specifications and unique 120Hz variable refresh rate display. The company followed up with the Razer Phone 2, released a few months ago in October of 2018. 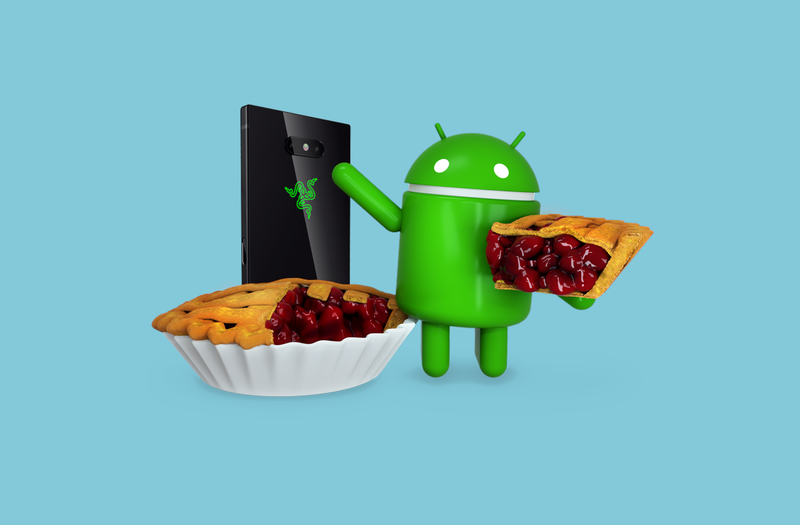 Although there doesn’t seem to be any new Razer-specific features in the update, the new Android Pie software features are certainly welcome. The update comes with the latest February 2019 security patches and Linux kernel version 4.9.112. There’s been some controversy around Android Pie’s Gesture Navigation. Some users loved it, while some hated it so much that it brought a new wave of navigation gesture applications (like our own). The fact that Gesture Navigation became a mandatory feature for some phones made the matter even worse. 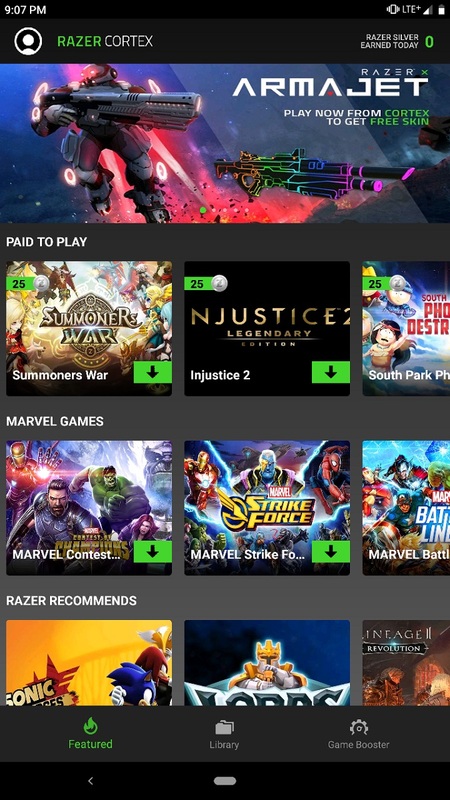 Fortunately, Razer is taking a friendlier approach and is giving users the ability to disable it. After updating to Android Pie, you’ll be greeted by the new Gesture Navigation which is enabled by default. I think you know the deal by now, but to refresh your memory, you can open an app drawer with one long swipe-up and the Recent Apps menu with short swipe-up. As I’ve already mentioned, you can disable it at any time. You just have to go to Settings > System > Gestures and turn off “Swipe up on Home button.” Here are some screenshots of the feature in action. Editor’s note: For all of you modders out there, pay attention to this. 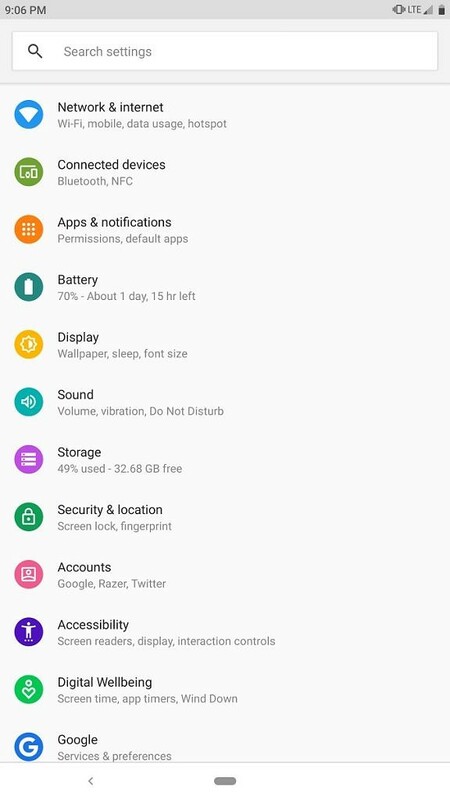 Android 9 Pie changed the way the recent apps overview is handled. 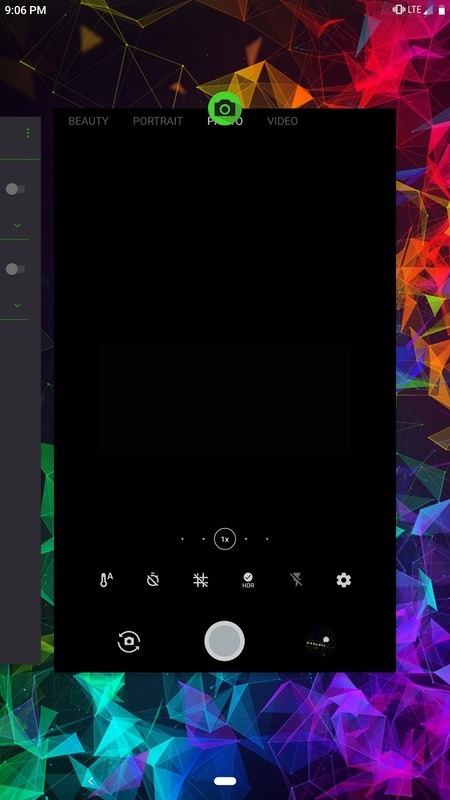 The default recent apps component is no longer the SystemUI app (in fact, Android Q gets rid of SystemUI’s recent apps component entirely), and instead, usually defaults to the stock launcher app. QuickStep is the name of the component that handles the horizontal recent apps overview and the gesture pill. On the Google Pixel, the Pixel Launcher has integrated QuickStep while on the OnePlus 6T the OnePlus Launcher handles it. Since the Razer Phone 2 ships with Nova Launcher Prime, you might think that Nova Launcher is handling the recent apps overview and gestures. However, decompiling the framework confirms that it’s actually the AOSP Launcher handling QuickStep even though Nova is still the default launcher. Interestingly, this means that Razer has fixed issues related to the overview gesture that notoriously plague other devices when users switch to third-party launchers in Android Pie. Next thing you’ll notice is the redesigned UI of the system. 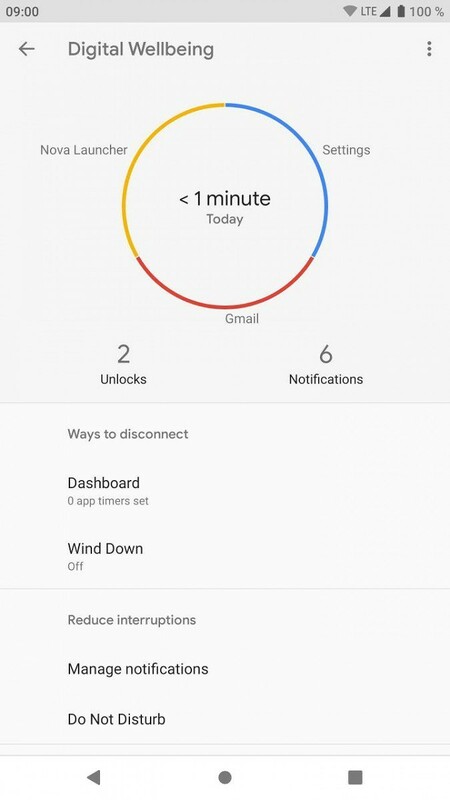 The most noticeable redesign is in the Settings application, which now meets the newest Google Material Theme standards introduced at Google I/O 2018. Most of the icons have a new design, while the application itself has a whiter background. Categorization and hierarchy are also up to Android 9’s standards. You can also see Razer Preferences category under System > Settings. Not every phone that gets Android Pie has Adaptive Battery included, surprisingly. 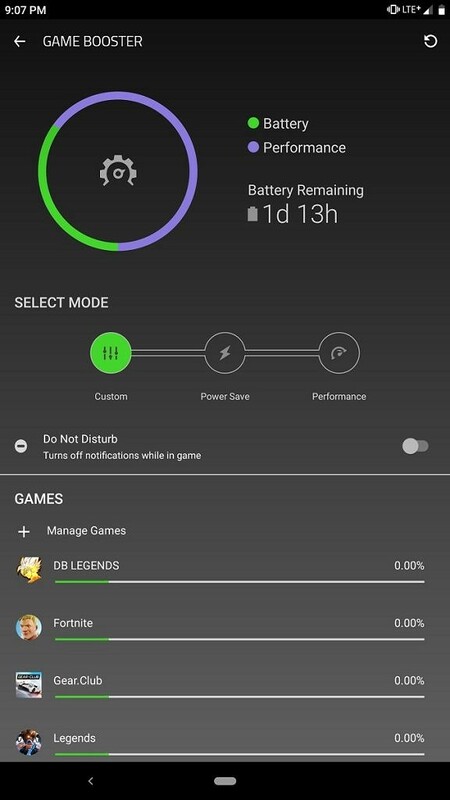 Thankfully, the Razer Phone 2 does include this feature that adjusts the memory management and power limits based on current usage. Razer provided a pretty interesting example that I haven’t thought of before. Say you like to open a certain application every couple of hours. Your device will learn this over time and free up the memory for this app so that it doesn’t die in the background. You can find the feature under Settings > Battery as Adaptive Battery. 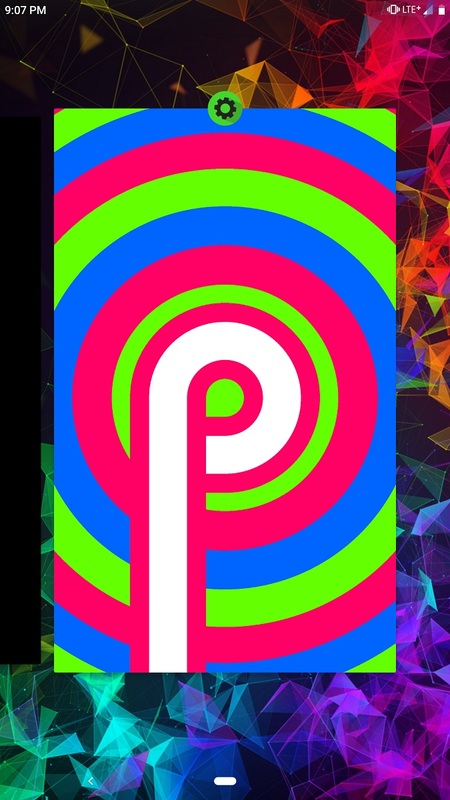 Apart from the aesthetic and functional changes, Android Pie also includes tons of under-the-hood improvements. One of the more important ones is improvements to the Android Runtime. Android Pie has optimized the application startup and DEX memory usage. It’s not very easy to measure, but Razer claims about an 11% reduction of rewriting DEX files, which by itself will make the overall system a tad bit faster. All screenshots by TK Bay from our XDA TV YouTube channel. Camera now supports 720p/1080p/4K at 60FPS video recording. The update size is 1419.7MB. Razer’s changelog mentions 4K video recording at 60FPS, something we spotted last week. 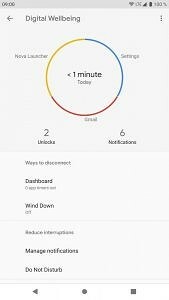 However, the update also surprisingly adds Digital Wellbeing support after Google announced that more devices would be getting the feature. Unlike Digital Wellbeing on the Samsung Galaxy S10, Razer is using Google’s Digital Wellbeing, meaning it’ll get updates from the Google Play Store. The update is rolling out now and should reach all unlocked devices within the next 3-4 days, judging by the past history of Razer’s software update rollouts. However, if you would prefer not to wait, you can download the OTA below, courtesy of j1505243 on XDA, and sideload it. We’ll update you when the Android Pie update rolls out for the other Razer Phone 2 models.